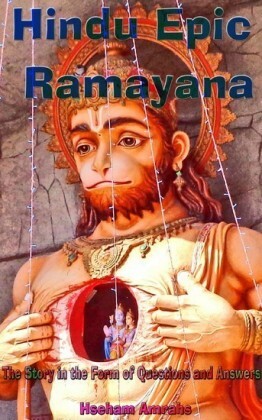 The R?m?yana, an ancient epic of India, with audiences across vast stretches of time and geography, continues to influence numberless readers socially and morally through its many re-tellings. 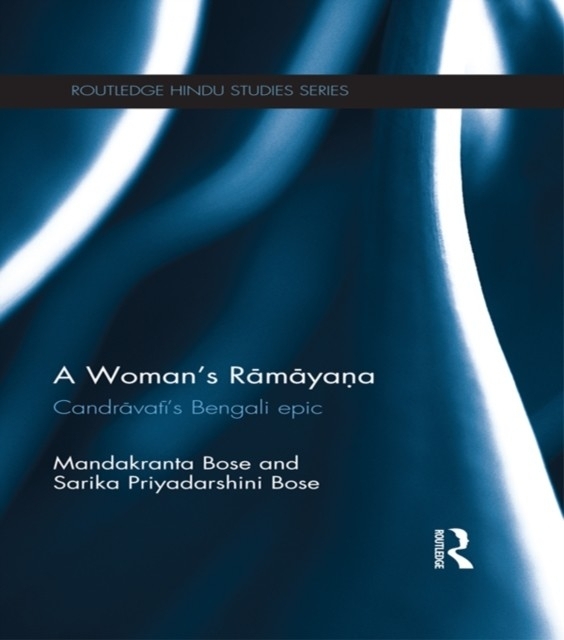 Made available in English for the first time, the 16th century version presented here is by Candr?vat?, a woman poet from Bengal. 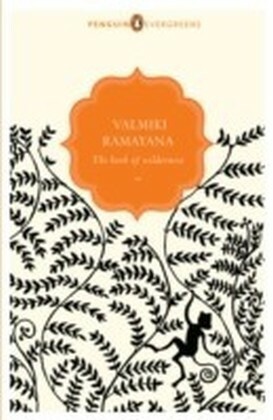 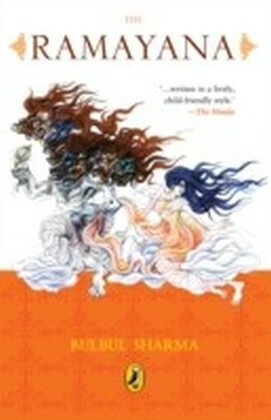 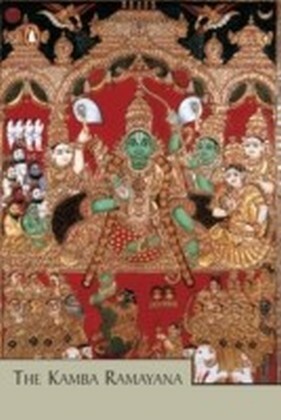 It is a highly individual rendition as a tale told from a woman's point of view which, instead of celebrating masculine heroism, laments the suffering of women caught in the play of male ego.This book presents a translation and commentary on the text, with an extensive introduction that scrutinizes its social and cultural context and correlates its literary identity with its ideological implications. 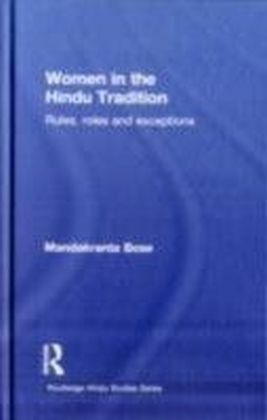 Taken together, the narrative and the critical study offered here expand the understanding both of the history of women's self-expression in India and the cultural potency of the epic tale. 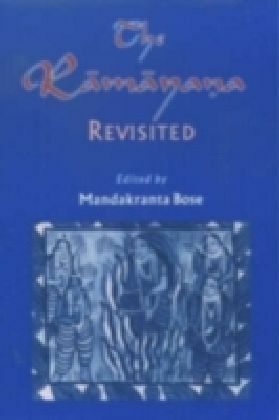 The book is of interest equally to students and researchers of South Asian narratives, R?m?yana studies and gender issues.